2015 NJSBL Summer Champions !! Our 10u Travel Team finished the season with 13-4 record after getting off to a 0-2 start. 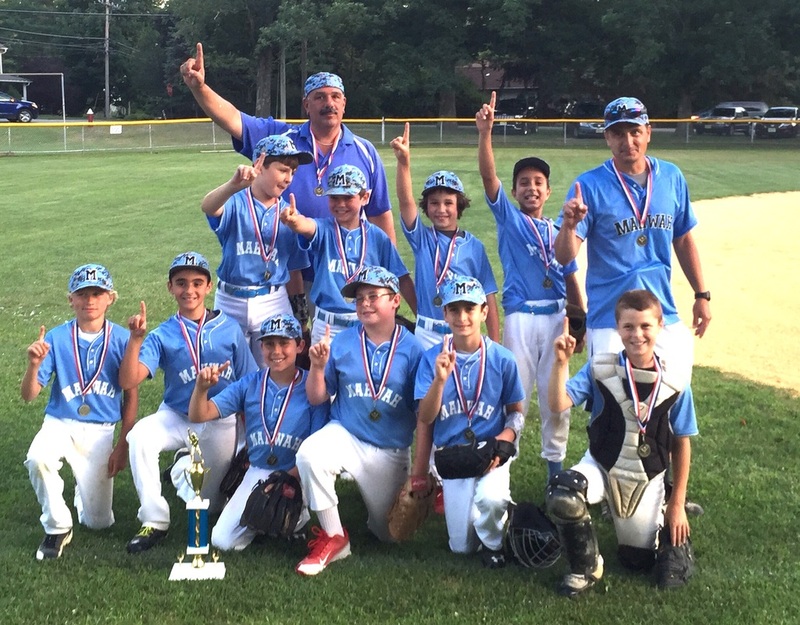 On 7-22 Mahwah played Ridgewood and took the title with a16-10 win in championship game.